Does your business have an abundance of digital files? Are your online filing systems cluttered and confusing? 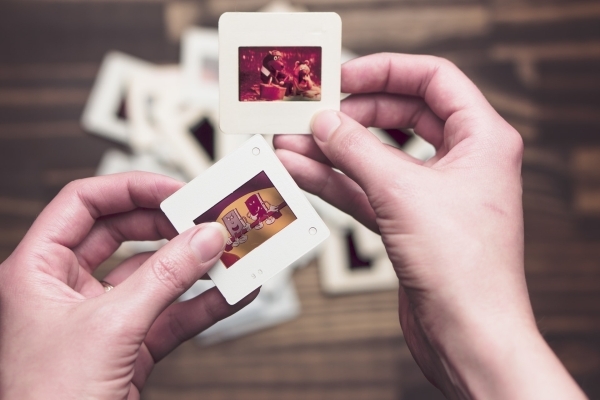 It might be time to consider a Digital Asset Management (DAM) system. DAM systems are used to organise a companies’ digital files, including images, videos, documents and sound files. Typically cloud-based but occasionally local, a DAM system can be used to categorise, search, retrieve and archive all your files, allowing the full value of your assets to be recognised and utilised. So, is now the time to give a DAM? Here are 6 tell-tale signs your business would benefit from a DAM system. Read on and discover if it would be the perfect solution for your business. Do you have a large or scattered collection of digital files? A DAM system offers a central repository, making it quicker and easier to locate and share assets. Improve your company’s performance and reduce confusion with a clean, organised online management system. Are you wasting valuable business hours searching for files amongst the thousand others? It is estimated that an average of 10 - 30% of creative time is spent searching for assets. Boost your work production and eliminate wasted time with a streamlined DAM system. Do you often find that you’re recreating old files as you’re unable to find the originals? Or are internal teams using unapproved or outdated work by mistake? An unorganised digital asset system results in an unorganised working environment, costing your business both time and money. Have you ever lost digital files due to computer errors or system failures? If not properly archived, some files can be lost forever, costing your business time and money reproducing work. DAM systems, particularly those that are cloud-based, offer another layer of protection for your most valued assets, backing them up to an outside server. Is your company spending unnecessary money repurchasing lost assets? Time spent searching for old files, only to discover it is lost and needs to be repurchased, is time and money that could be put to better use. Are you the go-to person in the office when it comes to locating assets? Or are you tired of waiting for someone else to find the files you need? DAM systems allow easy access for everyone, with the ability to share files within a team quickly. Here at iBase, we are experts in cloud-based digital asset management solutions, having continually developed and improved our systems over 15 years. With our feature-rich, easy to use software, you can save your business time and money, letting you concentrate on the big stuff. Want to find out more? Get in touch with our friendly team to find out more. Give us a call on +44 1943 603636 or submit a query via our Contact Us form. What are the different types of DAM systems?